poetic: The origin of the term poetic refers to Aristotle and the study of literary art as a verbal creation (Ducrot & Schaeffer, 1995). In this entry, the concept is used in a broader sense. According to Jakobson, a poetic function means a discourse that is primarily focused on the quality of its form, its material structure, such as colors, rhythm and tones (Nöth & Santaella, 2017). At the turn of the 21st century, the relationship between art and cartography reached another turning point with the growing interest in approaching artwork as a source of spatial information that could be mapped. This trend includes a notable enthusiasm for mapping all sorts of stories and narratives (Caquard & Cartwright, 2014). Trying to geolocate and map places as they appear in novels has been a long-established practice within and beyond academia (Senges, 2011; Piatti & Hurni, 2011), but it is really with the work of Franco Moretti and the publication of his Atlas of European Novels in 1999 that literary cartography became a remarkable domain of research. The interest in mapping places now transcends literary studies and reaches any branch of the humanities that seeks to better understand the deep relationship that people have developed with places over time. 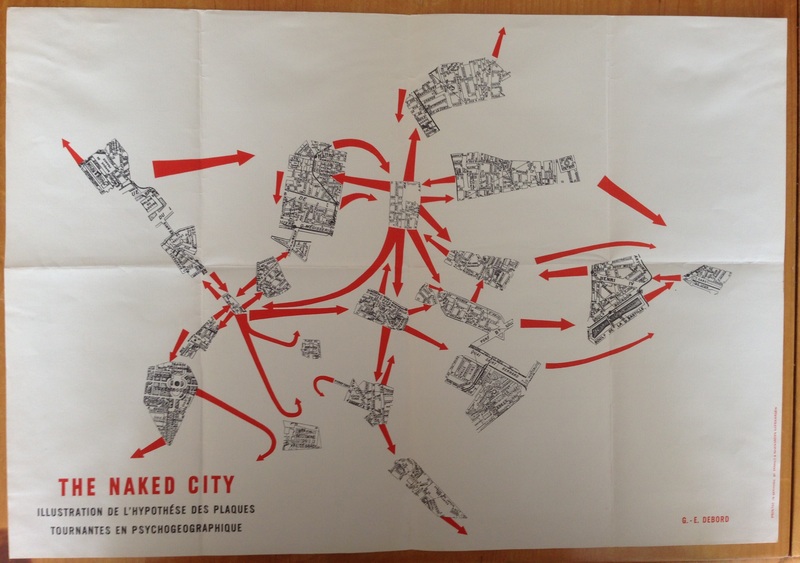 These intimate connections of individuals and communities with places are often explored through the combination of artistic maps with narratives, a procedure intended to highlight emotions and personal links with places. 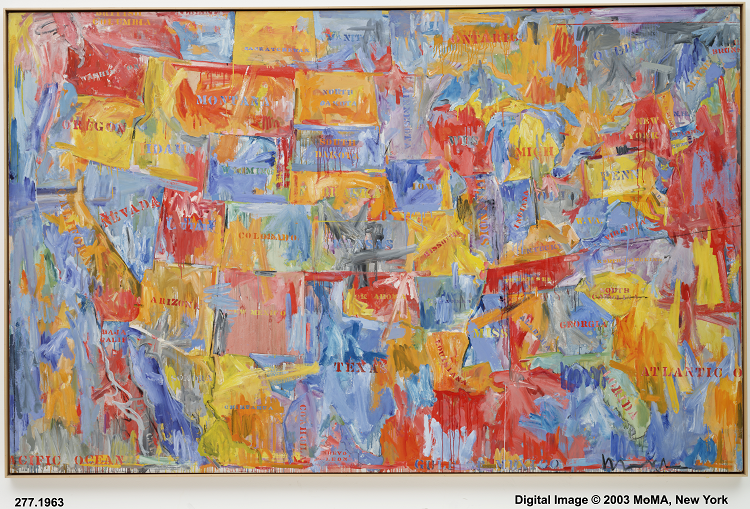 Modern cartographic practices have also been influenced by artists. One of the most famous examples of this is probably the London Underground Map by engineer Henry Beck, published in 1933. According to Field and Cartwright (2014), Beck’s creation was encouraged by Modernism and avant-garde artistic movements. This technique based on straight lines and points, in which the clear connection between metro lines is more important than the accurate location of the metro stations within the city, influenced the design of contemporary subway maps all over the world. 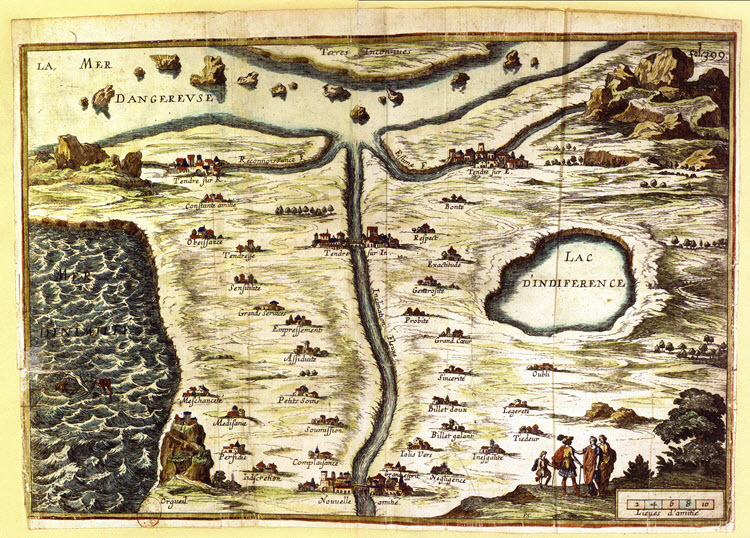 Panorama maps is another example of artistic influences on modern cartographic practices. Panorama maps is a style that blends old European painting tradition with modern cartography (Troyer, 2002) to show landscape from an oblique perspective. This style, that emphasizes the beauty of a landscape, has been highly influenced by the panorama maps designed by artist Heinrich Berann in the 1930s (Demaj & Field, 2012). This style is still used extensively for tourist city maps as well as for the maps of national park in the U.S.A. Similar painting techniques were also applied in terrain representation (see Terrain Representation), whose shaded relief was done manually by trained artists (Imhof, 1982), as illustrated in A Map of the Area around the Walensee, painted in 1938. 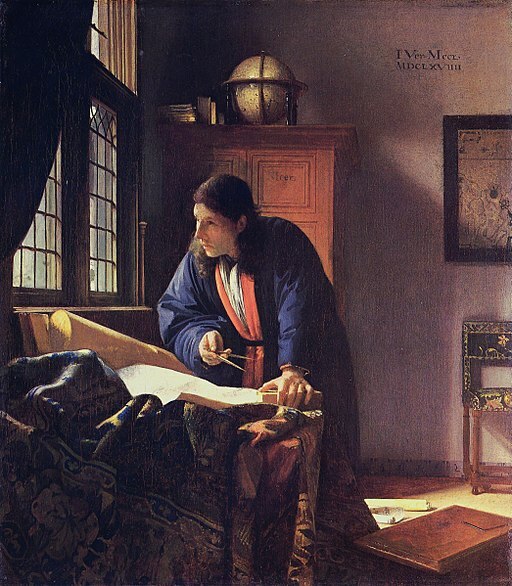 The poetical and political dimensions of map art also inspired modern artists such as Jasper John (see Fig. 6) as well as contemporary artists such as Ariane Littman. 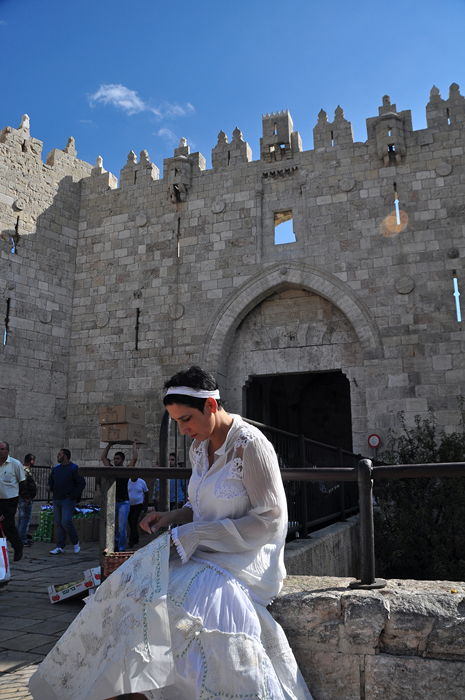 Inspired by Dadaism, this Jerusalem-based artist cut, shred, bandaged and sewed various Israeli, UN, and Palestinian official maps delimitating the frontier between Palestine and Israel. Throughout this remapping process, Littman sought a healing process of the profound wounds that have been created historically between these two people throughout the land appropriation/expropriation process, which was supported by official maps (see Figure 7). Furthermore, the political engagement of contemporary activists was also the driving force behind An Atlas of Radical Cartography (Mogel & Bhagat, 2007), a publication involving artists with maps and essays designed “to provoke new perceptions of the networks, lineages, associations and representations of places, people and power” (Mogel & Bhagat, 2007, p.6) (see Figure 8). This idea of understanding places through a narrative perspective is embedded in the emerging domain of deep mapping. As described by Susan Maher (2014), deep mapping can be characterized as mapping a plethora of stories - including fictional ones - in order to capture the deep sense of a place. This is based on the assumption that we can only understand a place in depth by knowing how people interact with it and how they feel about it, and these interactions and feelings are often expressed through stories (see Narrative & Storytelling, forthcoming). Recently, a group of scholars has adopted this approach to propose new ways of understanding places. According to this view, mapping might be combined with artistic representations of places and with narratives related to places to support this deepened understanding (Bodenhamer, Corrigan, & Harris, 2015). In that sense, deep mapping involves artwork as both a source of information that can be mapped to help understand a place in depth, as well as a form of expression that can help reveal and represent this understanding. This conception of place also involves the representation of emotions, perceptions and personal feelings associated to them. Artist Christian Nold explored this by developing an emotional mapping methodology and toolset that enabled people to both measure and comment upon on their level of physiological response while walking in a city, producing “emotional maps” of cities such as Paris and San Francisco (Nold, 2009). Writer Rebecca Solnit worked with artists and cartographers to create original maps associated with written essays, offering examples of personal and poetic perspectives on three American cities (Solnit, 2010; Solnit & Snedeker, 2013; Solnit & Jelly-Schapiro, 2016) (see Figure 9). 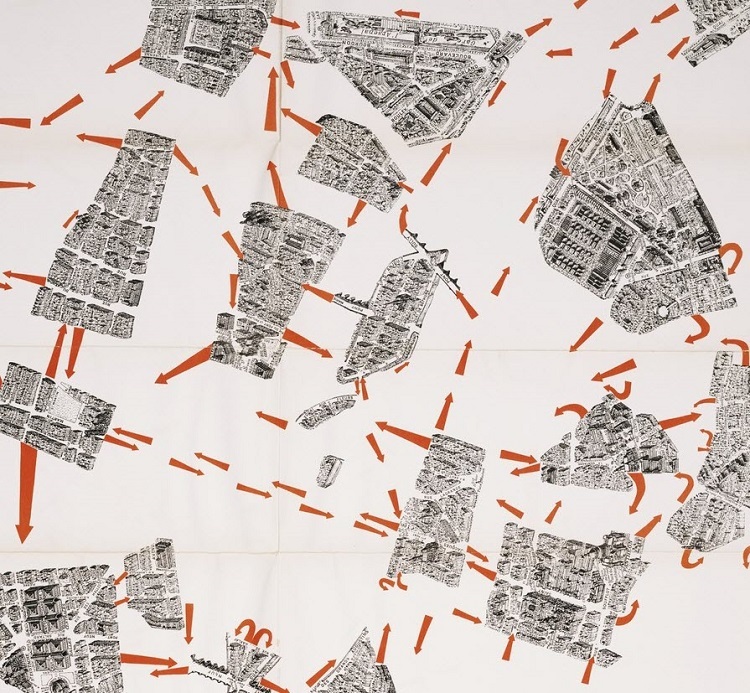 Inspired by the singularity of personal stories, artist Becky Cooper (2013) invited Manhattan inhabitants to draw their own maps of New York City, emphasizing the amateur mapmakers’ emotional connections to places through childhood memories, love stories and other sentimental markers. A blend of intimate places with artistic mapping is also a key element of Everything Sings (Wood, 2010b), a narrative atlas of Boylan Heights, a neighborhood in Raleigh, North Carolina. During the 1980s, Denis Wood and his students at North Carolina State University collected and mapped poetic and unusual elements of the city, such as Halloween pumpkins or street lamps to offer an alternative view of this neighborhood (see Figure 10). These examples of non-functionalist atlases invite readers to look at specific places through maps from a unique perspective. They also expand the traditional notion of an atlas to propose a visual exploration of the multiple layers of meaning that exist within a place, embracing and mixing several artistic techniques to the mapping process such as collages, drawings, sculpture, paintings and even storytelling (see other examples in GNS, 2003; Harmon, 2004, 2009; Watson 2009; Monsaingeon, 2013). Bodenhamer, D. Corrigan, J., & Harris, T. (2015). Deep maps and spatial narratives. Bloomington, Indiana: Indiana University Press. Corner, J. (1999). 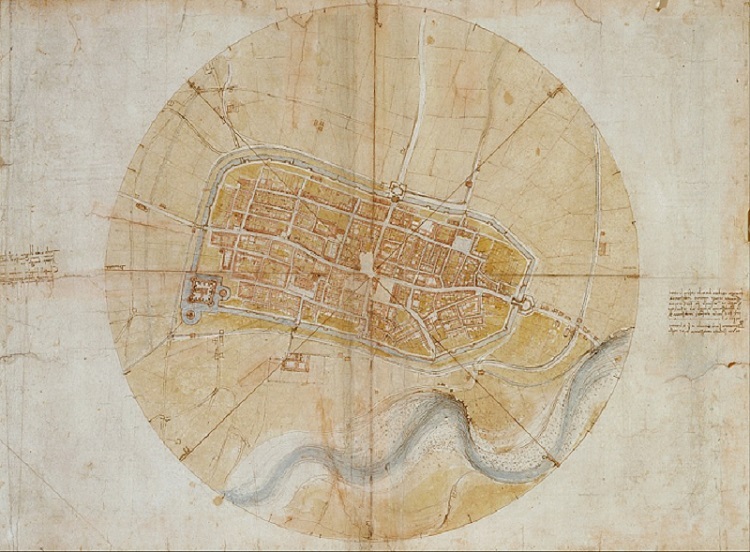 The agency of mapping: speculation, critique and invention. In Cosgrove, D. (ed.) Mappings. Islington, UK: Reaktion Books. Crampton, J. W. (2008). Keyhole, Google Earth, and 3D Worlds: An Interview with Avi Bar-Zeev. 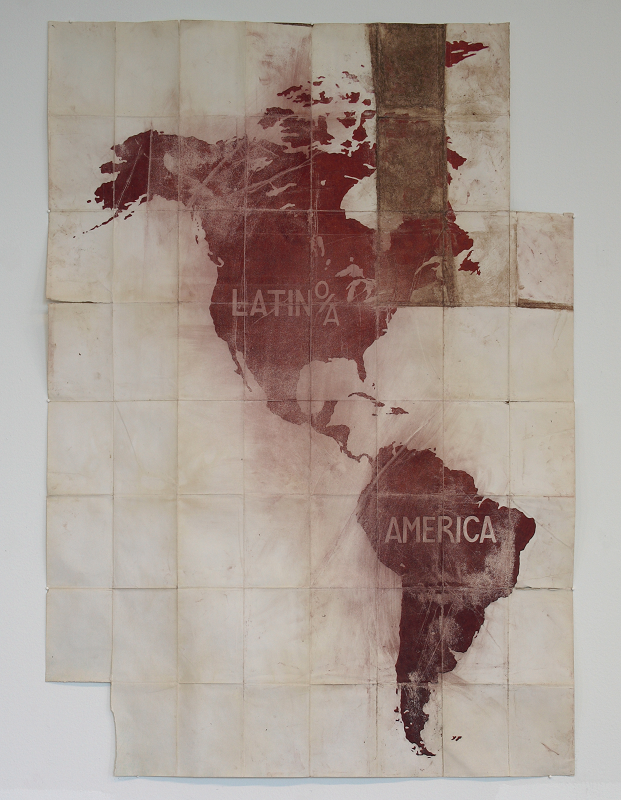 Cartographica, 43(2), 85-93. DeGraff, A., & Harmon, D. (2015). Plotted: A Literary Atlas. San Francisco, CA: Pulp/Zest Books. Demaj, D., & Field, K. (2012). Map Examples. ICA Commission on Map Design. Available at: http://mapdesign.icaci.org/map-examples/. [Accessed 20 Mar. 2017]. Ducrot, O., & Schaeffer, J. (1995). Nouveau dictionnaire encyclopédique des sciences du language. Paris: Éditions du Seuil. 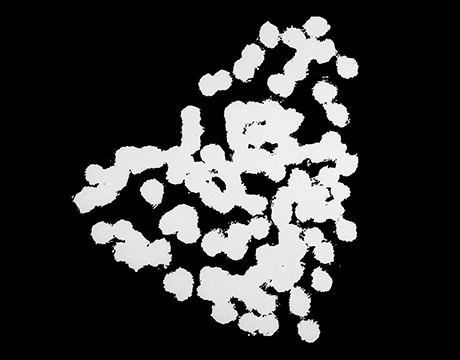 Ginioux, P. (2004). 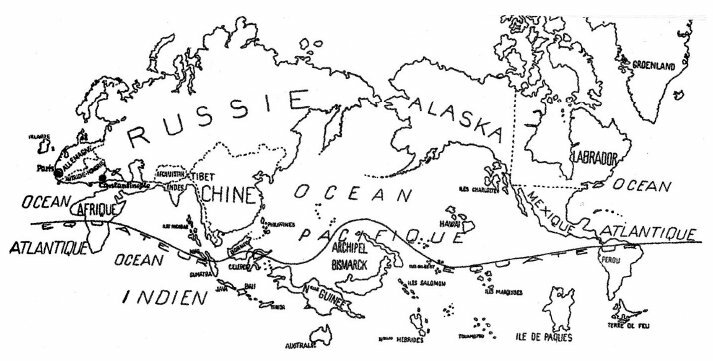 1929: L’Océanie au centre du monde? Séminaire Art d’Océanie, Musée du quai Branly, IUFM de l’académie de Créteil, p. 11. Mogel, L., & Bhagat, A. (Eds.) (2007). An atlas of radical cartography. Los Angeles: Journal of aesthetics and protest press. Nold, C. (2009). Emotional cartography: Technologies of the Self. Available at: www.emotionalcartography.net. [Accessed 17 May 2017]. Nöth, W., & Santaella, L. (2017). Introdução à Semiótica. Sao Paulo: Paulus. Piatti, B. (2016). 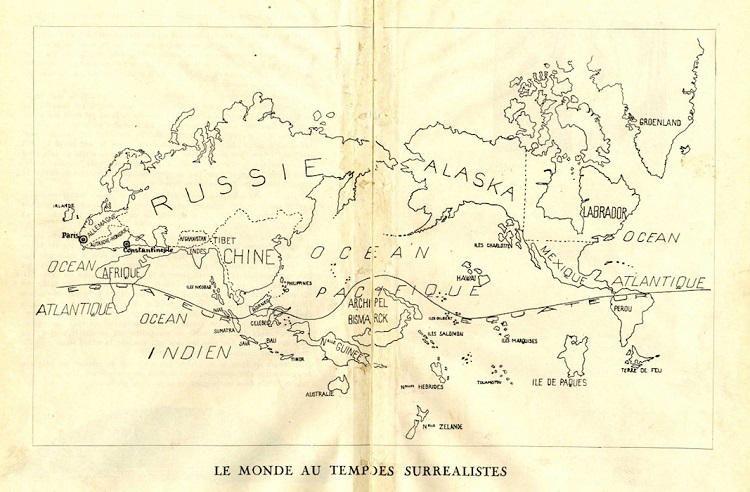 Mapping fiction: the theories, tools and potentials of literary cartography. In Cooper, D., Donaldson, C., and Murrieta-Flores, P. (Eds.). Literary mapping in the digital age. Routledge. Senges P. (2011). Environs et mesures. Paris: Gallimard. Solnit, R., & Snedeker, R. (2013). 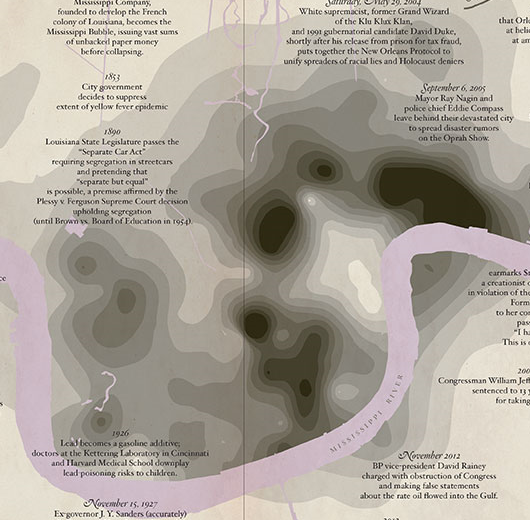 Unfathomable City: A New Orleans Atlas. Univ of California Press. Solnit, R., & Jelly-Schapiro, J. (2016). Nonstop Metropolis: A New York City Atlas. Univ of California Press. Wood, D. (2015). Mapping Deeply. Humanities, 4(3), 304-318. Available at: http://www.mdpi.com/2076-0787/4/3/304/htm. [Accessed 4 Aug. 2017].